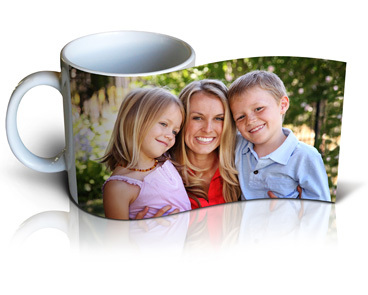 Details: Create your own personalised mug with your favourite photo on it! Coffee and tea drinks agree on one thing – personalised mugs are the best way to enjoy your beverage of choice. One of our most popular products! Details: Wow! 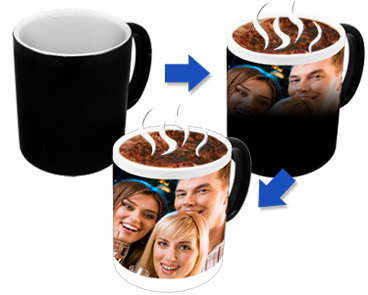 Watch as your photo magically appears when you fill your mug with your morning coffee! A Surpise Gift! Black Ceramic Mug with thermal coating. Dishwasher safe. 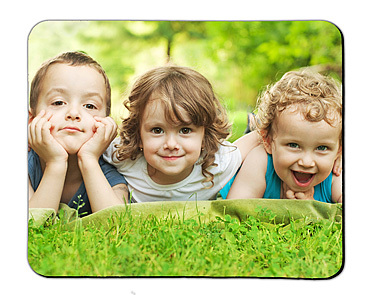 Details: Revitalise your work area with a personalised mouse mat of a loved one or that special place. This rectangle mouse mat is the perfect addition to jazz up the office. Details: The Deluxe Stubby Cooler wraps around your drink and seals with a velcro flap to keep your drink cold. Full image or one side . The perfect gift idea for Dad, Grandad or the man in your life. Great conversation piece to show off your favourite family, sport, or holiday. You will always know which drink is yours! 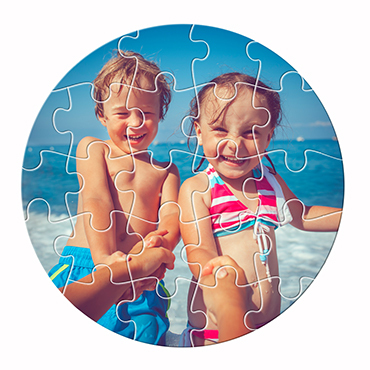 Details: Create your own photo round puzzle with an image of a loved one. Contains 24 pieces and made from strong hardwood. It's a great gift and lots of fun for kids! 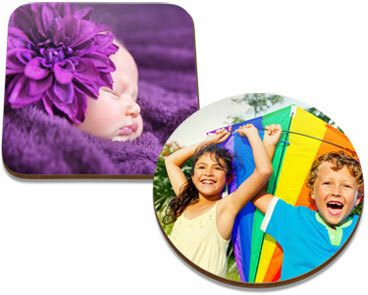 Details: Protect your coffee or dining table from mug stains with these personalised photo coasters. 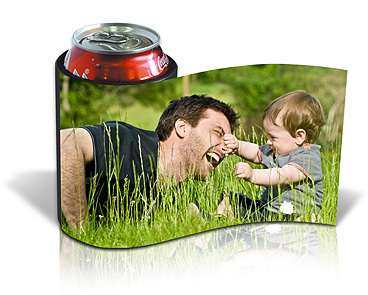 Perfect for hot or cold drinks, these coasters are not only functional but look great! Available as round or square coasters, individually or as a set of 4. With a hard wooden base and gloss surface, your drink coasters will look amazing. 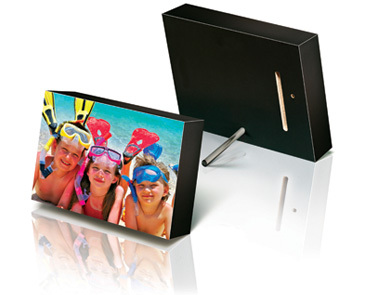 Details: The perfect alternative to a photo frame with your photo printed on real photographic paper and mounted seamlessly onto a black photo block. 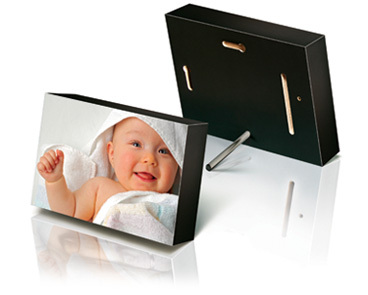 Comes with screw-in pins to stand them on your desk or dresser as landscape or portrait format. 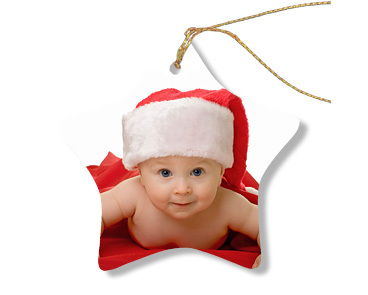 Details:Add a personal touch to your Christmas Tree with a gorgeous Porcelain Xmas Decoration. 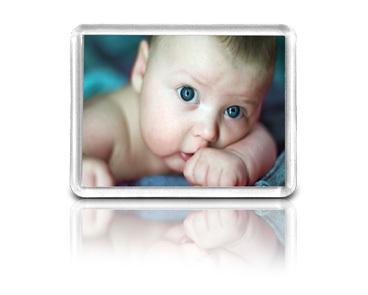 Details: You will love this wipe clean Acrylic photo key ring with a full image both sides. 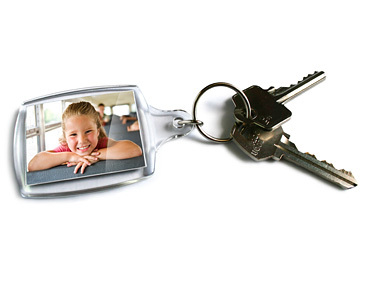 Take your keys, with your favourite photo attached ...everywhere you go. It’s great to have your loved ones with you to keep you smiling all day. Details: Clear acrylic Snow dome, reversable with photo both sides. Select from Glitter, Hearts or Snow to swirl around your favourite photo when you shake the globe. 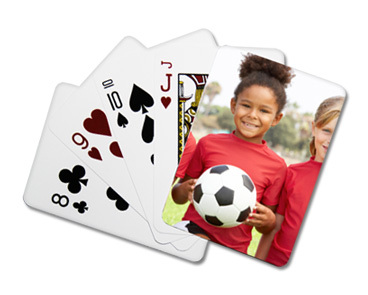 Details:Mark your own deck of cards with your favorite photo. The UV coating on both sides, plus rounded corners, ensure these playing cards are the real deal. Details: Make your iPhone stand out from the crowd and turn your favourite gadget into a work of mobile art. This sleek and durable hard-shell case protects your iPhone in style and also has a raised front for extra screen protection. Still allows access to all ports, controls and sensors and fits all iPhone 4 & 4S models and comes in black or white cover. 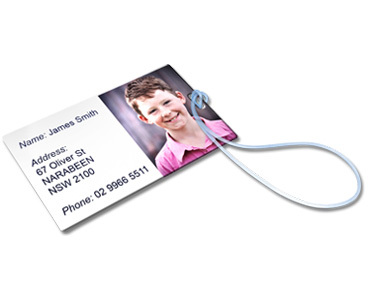 The perfect iPhone accessory that can be fully personalised with your photos! 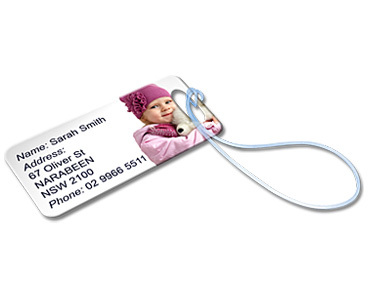 Identifying your luggage on the carousel will be so much easier with a personalised luggage tag with your own image.